Location: It is situated in between Office of the Superintendent of Police and Coronation Field adjacent to the main road of Phulbani Town. The distance from bus stand to Court is around 1 Km. The Superior Court Building has been constructed adjacent to the District Court Building. Court of District & Sessions Judge, Phulbani. Court of Addl. District & Sessions Judge, Phulbani. 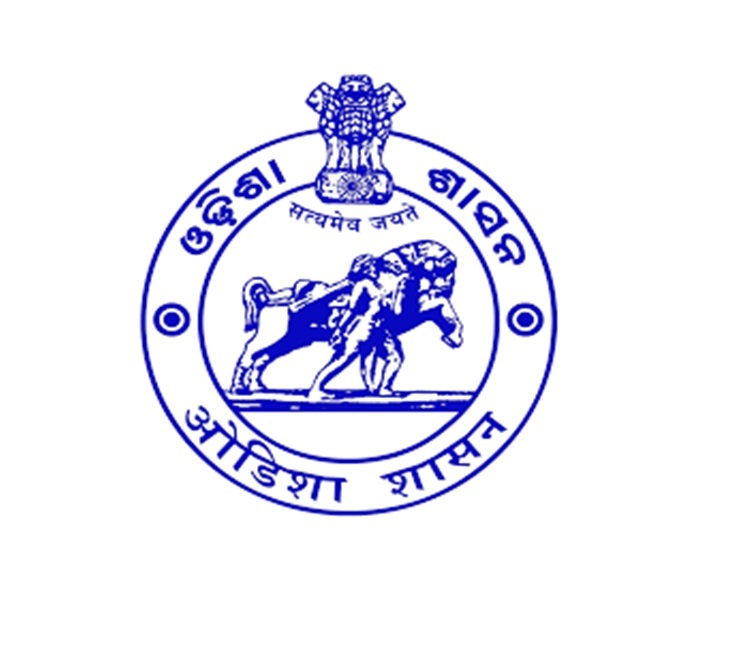 The Office of the Registrar, Civil Courts, Phulbani is functioning in the District Court building & the Office of the District Legal Services Authority, Phulbani is also working in the same building. For more and detail information Click Here .